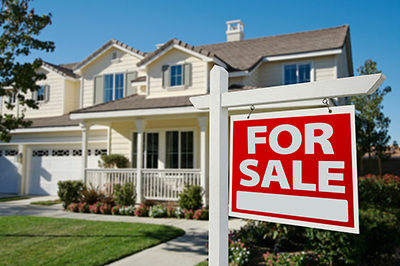 BUY / SELL HOME FAST: Introduction - Why We Are The Best Sellers? Introduction - Why We Are The Best Sellers? About a week ago I got tired… tired of the lack of information for homeowners looking to sell their real estate quickly. Everything I can find on the web is about listing with a real estate agent. This is a great option for many, but there are certain cases when you need to sell for cash. I have a buddy who’s going through a divorce and the idea of having buyers coming through his home is his absolute worst nightmare. With the amount of tension between he and his wife, the idea of listing with a real estate agent is just simply not an option. When he gave me a call I told him I’d do some research and get back to him. Well… here I am a week later and have decided that if the content isn’t out there, then I’m going to put it out there. I promise to post monthly about my findings if you promise to keep reading. I’ve never been much of a writer, but I guess you can never be too old to start! Real estate has been something of interest to me so I’m stoked to finally have a reason to research.